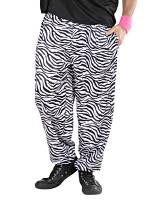 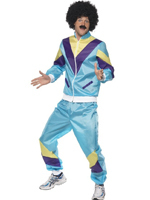 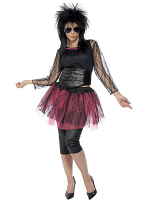 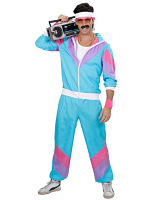 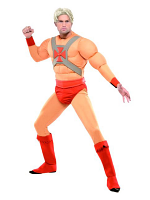 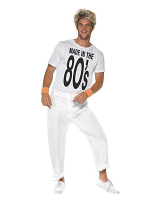 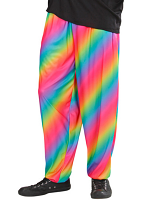 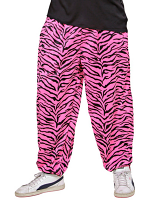 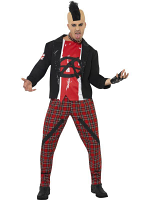 A fancy dress costume is the way to get a party started and the ideal way to enjoy a themed 80's party. 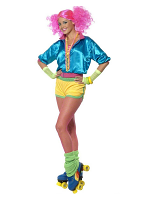 Our selection of 80's outfits have all the character of the time including a made in the 80's costume, a wild child and bright vests. 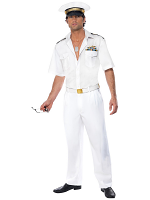 There were of course many iconic films of that time such as Top Gun and an Officer And A Gentleman which bring back a feeling of nostalgia. 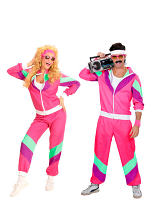 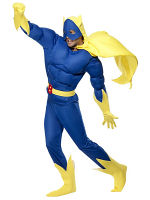 Fancy Dress costumes relating to these films are instantly recognisable and are another good choice of costume to wear alongside taking the look of a pop hero such as Madonna. 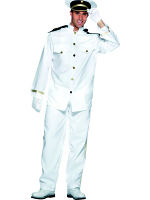 Please call us 08453 31 34 31 or Contact Us for more ideas.